'Marvel Puzzle Quest' R109 Update Arrives - D3 Go! The R109 update for Marvel Puzzle Quest is live today and that means the new S.H.I.E.L.D. Clearance Levels feature is almost here. You’ll see Clearance Levels go live on September 15th with the Deadpool Vs. MPQ Story event. You can find more DETAILS HERE. Now, onto the release notes! 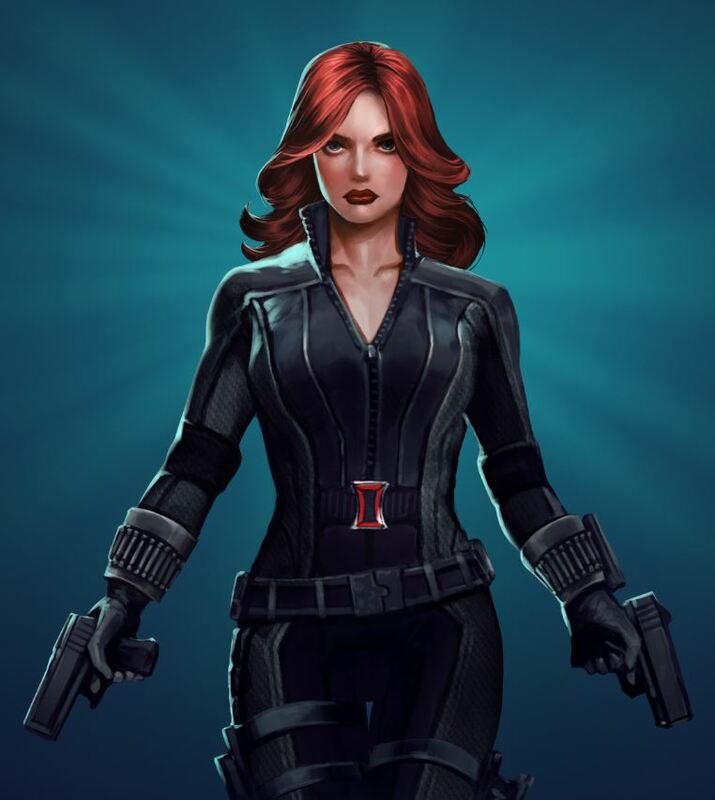 5-Star Black Widow now in-game! – S.H.I.E.L.D. Clearance Levels arriving Sept. 15. – Magneto (Marvel NOW! )’s Magnetic Flux now properly displays a banner when the Countdown tile activates. – Countdown tiles are no longer removed when the Countdown tile overwrites the Invisibility tile of a defeated character. – Black Bolt’s Motivation tile no longer has a black outline when viewing the description of the tile. – Peggy Carter (Captain America)’s Legendary Presence no longer displays an animation when the power is already active and she is healed. – Professor X (Charles Xavier)’s Blind Spot now activates after a match is made (no longer at the end of the turn). – XP earned in a mission is now displayed after the mission completes. – Attempted fix implemented for Facebook gifting issues.